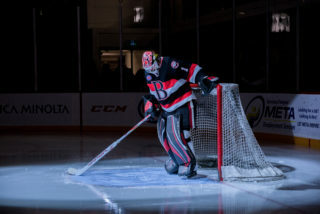 The Belleville Senators will look to build on its win last night as they host the Lehigh Valley Phantoms for the only time this season. 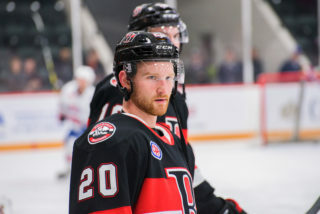 Belleville (10-11-1-0) collected an important two points Friday with a 4-2 win over Utica that jumped them three spots in the North Division to fourth place. Lehigh Valley (11-6-1-1) beat Laval in overtime Friday and have scored an AHL high 77 goals this season. The Senators are 7-5 at home while the Phantoms have won six of its 10 road games. 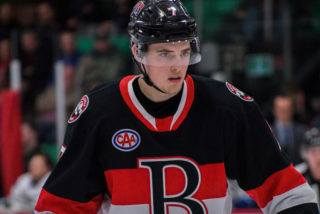 The Senators lost captain Erik Burgdoerfer this morning to Ottawa but the parent club did sign defenceman Justin Falk to a two-way contract Friday afternoon, meaning the veteran blueliner is eligible to play in Belleville. 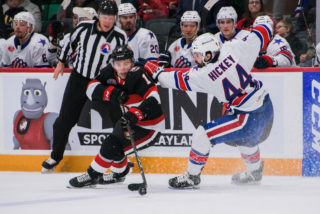 After Marcus Hogberg started Friday, Troy Mann was noncommittal as to who would start Saturday between Hogberg and Filip Gustavsson. The two teams met twice last year and split the season series. 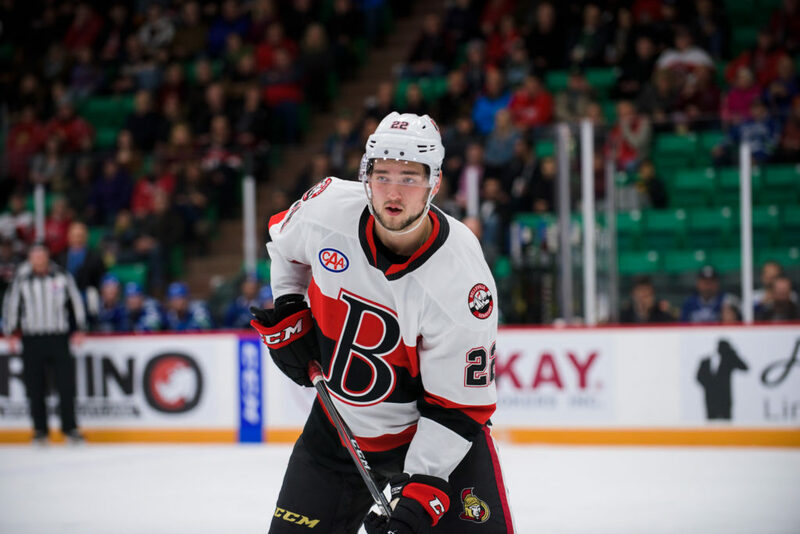 The Sens beat the Phantoms 6-2 in the lone contest in Belleville. 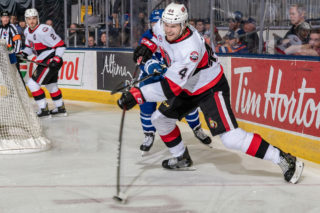 Sens forward Chase Balisy snapped a five-game pointless streak Friday with two assists in the Sens win over Utica. 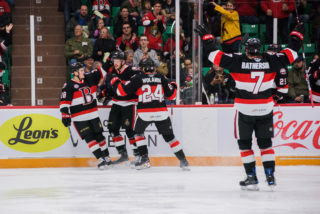 Balisy has four goals and 10 points in 22 games this season. Phantoms forward Phil Varone is tied for first in the AHL in scoring with 26 points (nine goals) in 19 games.